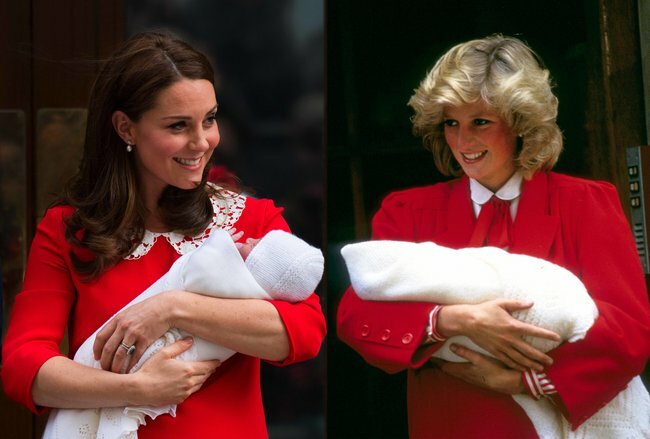 The one thing Kate Middleton has that Princess Diana always wanted. Prince William and Prince Harry, with the support of their wives Kate Middleton and Meghan Markle, are often seen paying tribute to their mother, the late Princess Diana. Both sons have spoken candidly about their grief, and separate struggles with depression following her passing, as well as reflected on their close relationship with their mother while growing up. 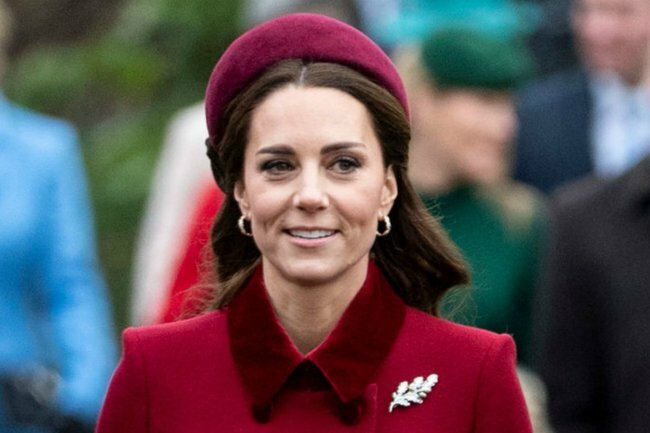 But Kate Middleton, the Duchess of Sussex, in particular has been said to hold similarities to the late princess for a number of reasons. 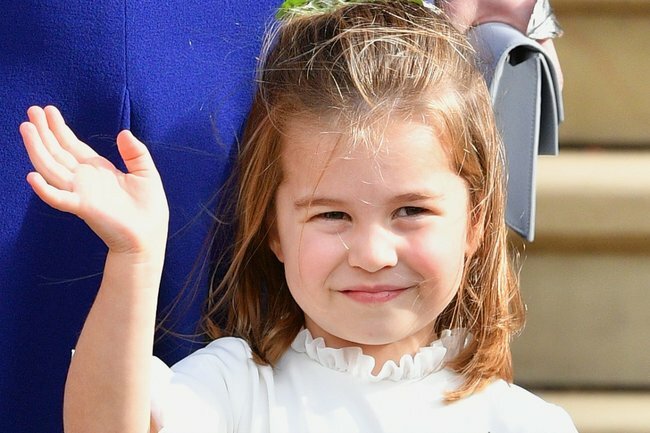 Her hands-on parenting style is said to mirror Diana’s motherly interactions with William and Harry, and her polished dress sense often draws comparisons to Diana’s famed style. 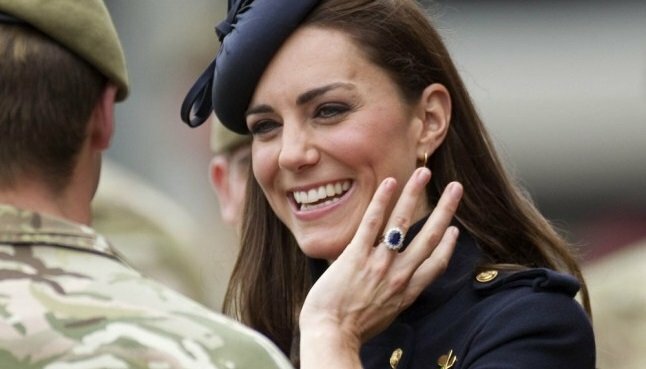 Kate also wears her iconic sapphire engagement ring, a touching reminder of Diana&apos;s significance in their lives. However, there&apos;s one thing Kate has that Diana apparently longed for - a daughter. Former royal butler, Paul Burrell, who was part of Diana&apos;s household from 1987, says having a baby girl would have "made everything" for Diana. 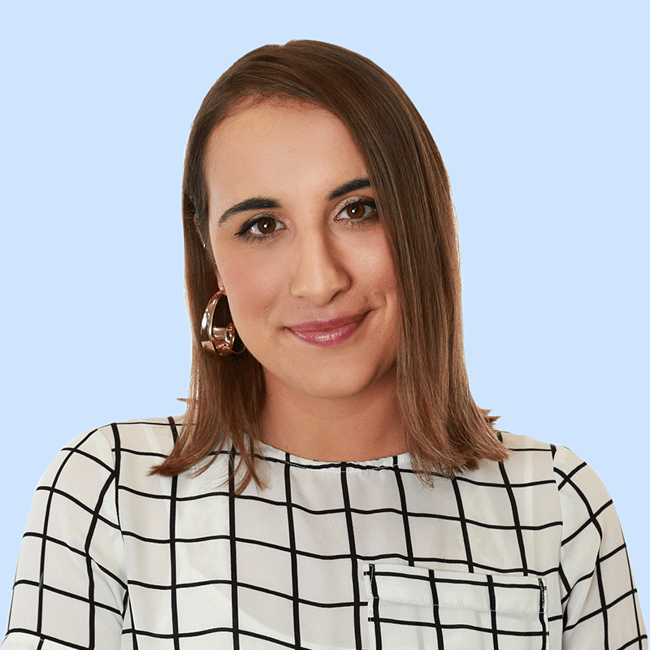 He added that she was devastatingly "robbed of the opportunity" of meeting and caring for her grandchildren after she died in a car accident in Paris in 1997. In the 2017 Amazon Prime documentary The Diana Story, he said: “To have another baby girl in the family would have made everything for Diana. "She was robbed of the opportunity of loving her grandchildren – especially Charlotte. Princess Charlotte’s full name is Charlotte Elizabeth Diana, in tribute to her grandmother. Princess Charlotte Elizabeth Diana was named after her late grandmother. There could soon be another princess in the family, as Prince Harry and Meghan Markle’s due date approaches. Although the couple have not disclosed the gender of the baby, due around March, Diana is the most backed name with the bookmakers.